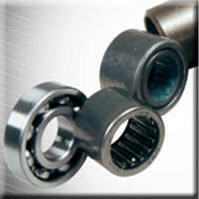 Allows faster - easier shifting! 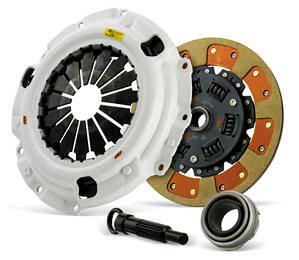 Improves the clutch motion ratio, resulting in shorter pedal throw and faster clutch actuation. 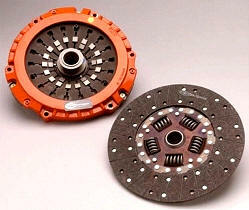 The clutch pedal is also lowered by more than 1" so that it matches the height of the brake pedal. Does not fit 1996 RT/10's. 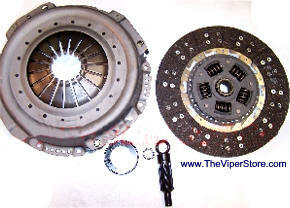 The Viper pedal kit consists of a replacement clutch link that improves the clutch motion ratio, resulting in shorter pedal throw and faster clutch actuation. 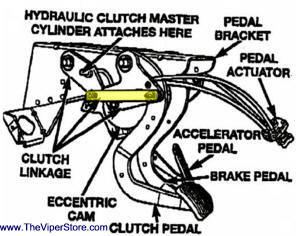 The clutch pedal is also lowered by approximately 1" so that it matches the height of the brake pedal. 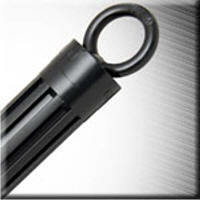 Includes illustrated instructions and installs in minutes! No special tools required. 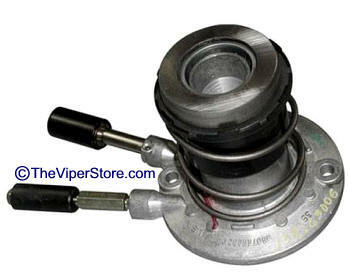 Also included are detailed instructions on how to achieve full throttle and adjust the location of the gas pedal to help make heel and toe downshifting easier. 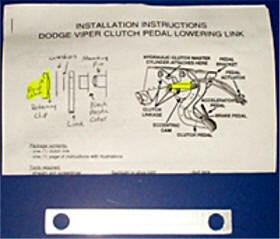 For 1996-2002 Vipers with adjustable pedal assemblies. Does not fit 1996 RT/10's. 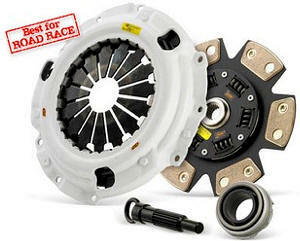 CENTERFORCE DUAL FRICTION CLUTCH PRESSURE PLATE AND DISC -- 90% Power Holding Increase, 26 Spline X 1.125 in. 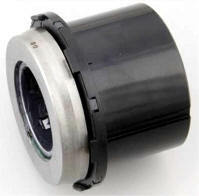 Input Shaft, 12 in. 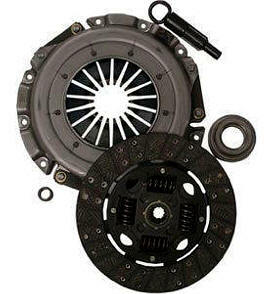 Disc Diameter, Organic Disc Material, Sprung Hub Disc Hub Style, Diaphragm Pressure Plate Style, This High Quality Part Is Perfect Highly Recommended For Use With Engines Producing High Horsepower And Big Torque Output, Specifically Engineered To Deliver The Ultimate In Street Or Strip Holding Power And Performance Without Sacrificing Pedal Effort And Driver Control, Centerforce's Patented Centrifugal Weights, Premium Friction Materials, And Patented Machining Process Provide A Performance Clutch With Exceptional Street Characteristics That Offer Outstanding Holding Capacity And Durability, Features Full Facing On The Pressure Plate Side And A Carbon Composite Puc Style Facing On The Flywheel Side. 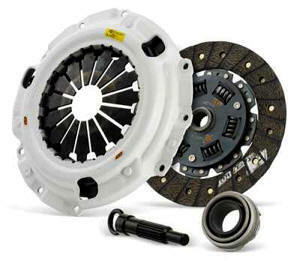 Does Not Include Flywheel, Throughout Bearing, or Pilot Bearing sold separately see below..